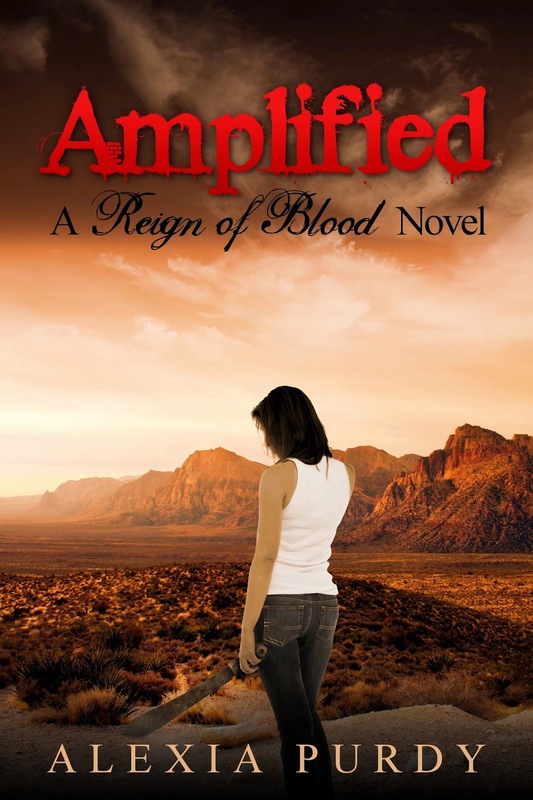 Amplified (Reign of Blood #3) is LIVE! It's finally here! I know you're as excited as I am, it's been a long time coming. After delay after delay, it's finally live on Amazon and Smashwords. Nook is taking it's sweet time, not sure what's going on with their site but it's really slow. Regardless, my 8th novel is now published and I am over the moon with joy. I hope you enjoy April's journey and the peril she must face, it was one of the funnest stories I've had the privilege to write. Thank you to all the readers out there that made this possible. Without you, there would be no Reign of Blood series to submerge into. I'm eternally grateful for you!